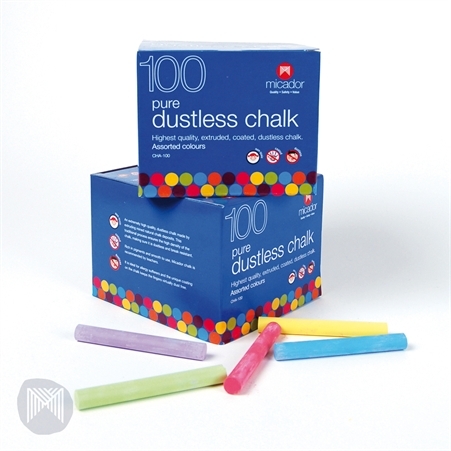 Micador pure dustless chalk residue falls down the board rather than floating through the air – this is one of the safest, cleanest and highest quality chalks available! It is pure, natural and has high quality ingredients. The careful manufacturing process produces an extremely dense chalk. This is done by using mined calcium carbonate and extruding (not moulding) into sticks. 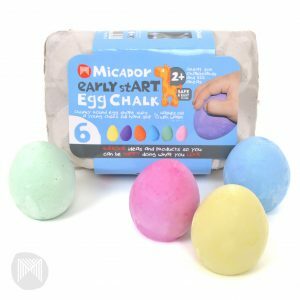 Micador chalk is non-allergenic to avoid irritating the sensitive respiratory systems of asthmatics or allergy sufferers. 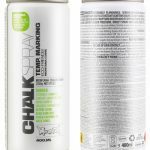 The chalk has vibrant colours and a smooth consistency – it is not too brittle, crumbly or too soft. A unique protective coating keeps hands clean. 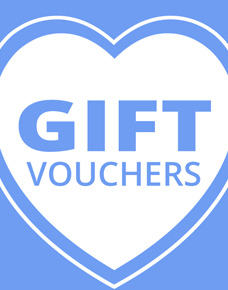 Availble in a box of a 100 white or assorted colours. 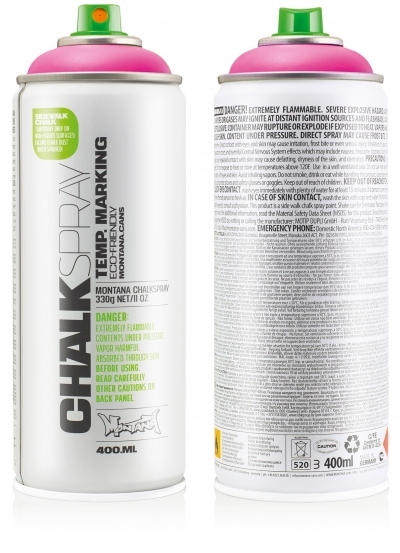 The matte CHALKSPRAY is an eco-friendly chalk-based pigment spray that is ideal for outdoor temporary marking as well as for indoor studio artwork. Available in 10 powerful colour matte shades that are deep matte and high covering. 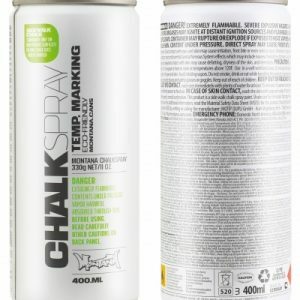 Montana CHALKSPRAY can be applied on various surfaces such as footpaths, walls, cardboard or canvas. 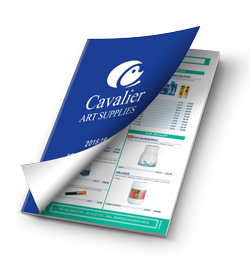 Depending on weather conditions and climate outdoor marking lasts between several days to several weeks.